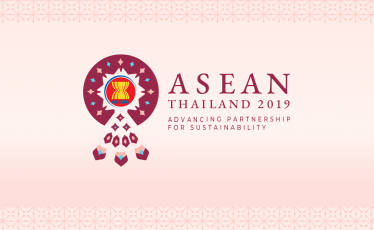 The ASEAN Finance Ministers’ Retreat was held on 4 April 2019 at Le Meridian Chiang Rai Resort under the theme, “Global Financial Landscape amidst Digital Transformation”. 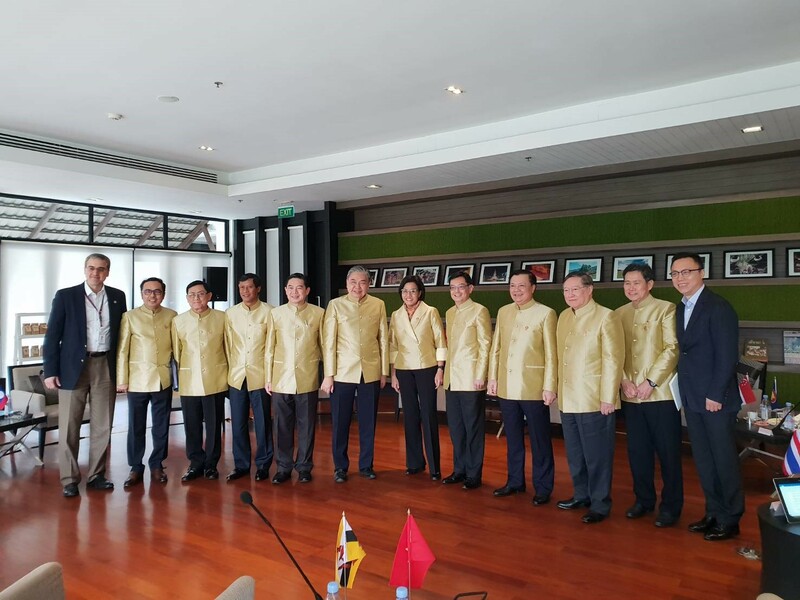 The Ministers had fruitful discusssions with the two invited guests: Mr. Eric Jing, Chairman and CEO of ANT Financial Services Group and Dr.Miguel Soriano, Adjunct Professor at Georgetown University and Fintech Specialist Consultant, World Bank Group in a topic related with “Sharing digital dividends to achieve win-win cooperation” and “Digital Payments Adoption for Financial Inclusion”. 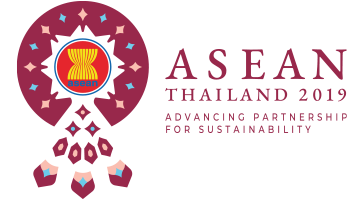 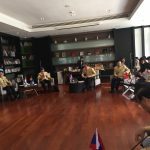 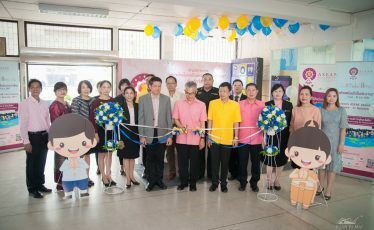 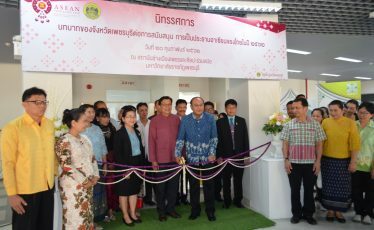 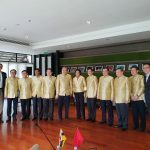 The ASEAN Finance Ministers’s Retreat was held before the 23rd ASEAN Finance Ministers’ Meeting and the 5th ASEAN Finance Ministers and Central Bank Governors’ Meeting on the 5th April 2019 in Chiang Rai.